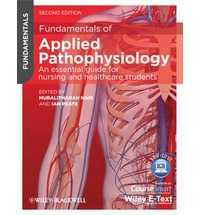 New edition of the essential text for senior nursing students transitioning to professional nursing practice. Now in its fourth edition, the popular Transitions in Nursing continues to recognise the issues and challenges faced by senior students making the transition to nursing practice. Transitions in Nursing, 4th Edition: Preparing for Professional Practice offers motivating discussion and insight to facilitate the shift from university to the workplace. This fourth edition is restructured into three sections: From Student to Graduate; Skills for Dealing with the World of Work; and Organisational Environments. All chapters have been fully revised and updated with consistent pedagogical features. Themes addressed in the text include: learning to work in teams; understanding organisational structure; stress management for nurses; communication with patients and families; and professional development strategies. 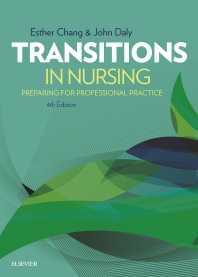 Transitions in Nursing, 4th Edition: Preparing for Professional Practice brings together a team of academics and clinical practitioners of the highest calibre. The text stimulates students’ and nurses’ interest in theory and concepts while providing strategies that can be tested and applied in nursing practice.